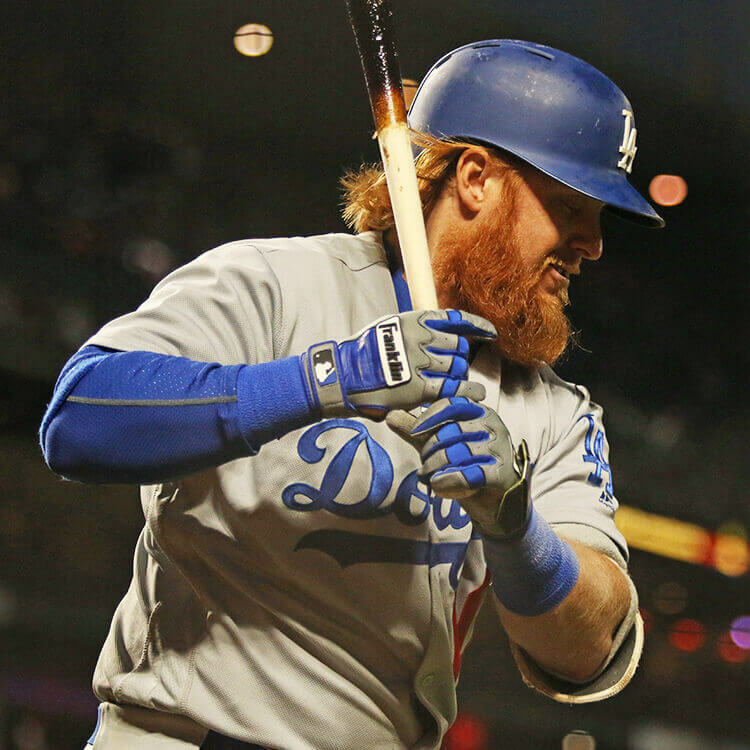 Justin Turner’s one of the most consistent hitters in the game, consistently bringing the CFX Pro to the plate with him. These customs are quite pleasing to the eye, and the CFX Pro is an excellent performer, too. Get Turner’s BG’s at the link. 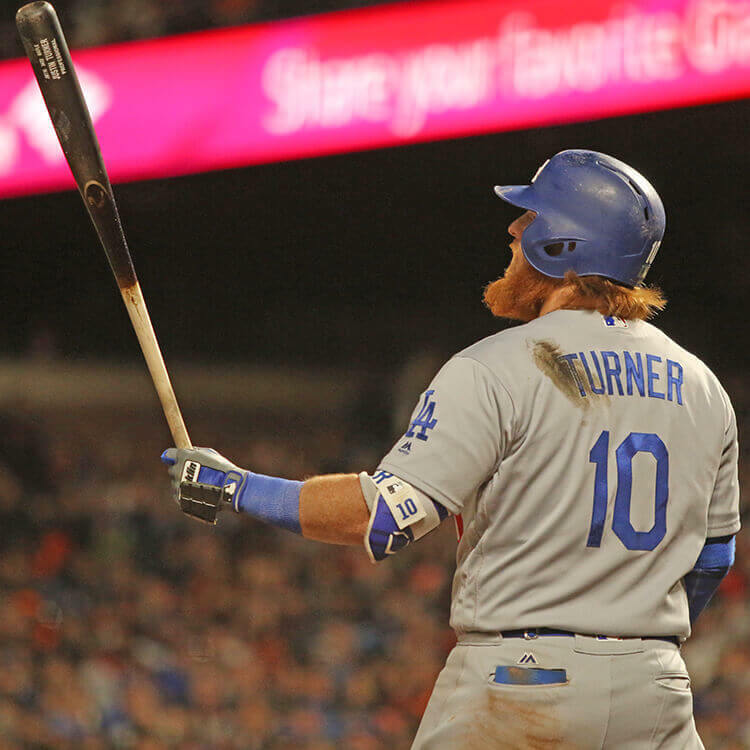 Categories: Justin Turner, Gear, Batting Gloves, Los Angeles Dodgers, Third Base.